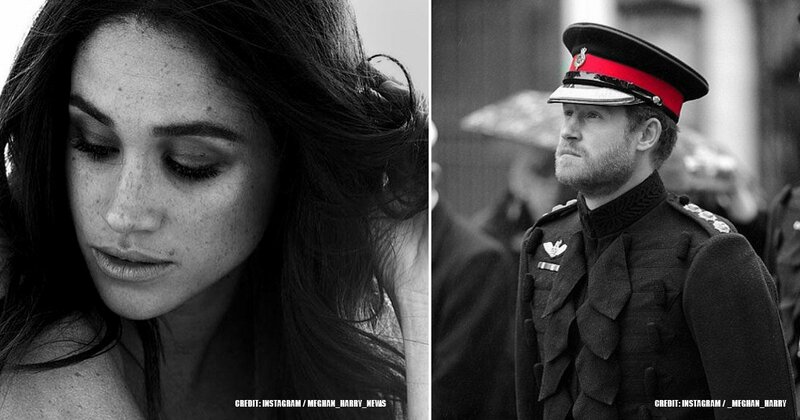 The royal family tries to keep their business and relationships as private as possible since there’s a lot of pressure on them to keep up the most pristine image possible. However, we do know how certain things work within the royal family - such as traditions, rules, what’s typical, and what’s not so usual. And this is where Kate Middleton’s and Meghan Markle’s worlds were turned upside down. They married into royalty, so naturally, everything they do now has to meet those standards. And of course, they’re be spending a lot less time around their family than before. 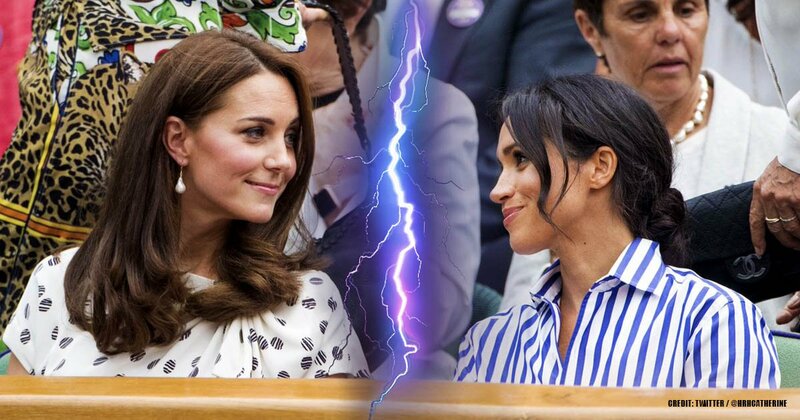 Royal fans noticed one strange difference, though, when comparing Kate Middleton’s family and Meghan Markle's. For some reason, it seems like both are getting treated differently. 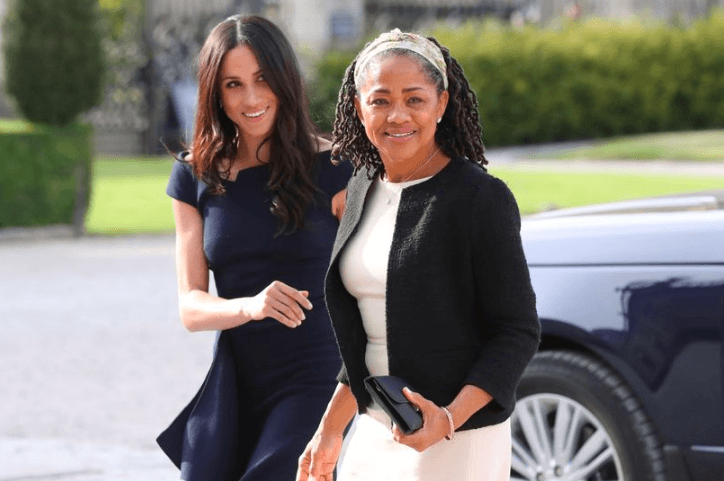 More specifically, Meghan’s mom Doria Ragland, seems to be getting the better end of the stick. Let’s take a look at some of the noticeable differences. We’ve talked about Royal traditions in our previous articles, so we know that if there’s one thing Her Majesty is adamant about, is Christmas. All members of the Royal family are expected to spend Christmas at the queen’s countryside estate in Sandringham. Of course, Kate Middleton and Prince William have been spending the holiday there every year since they got married. Kate was even invited to the annual celebration before she was actually married to Prince William. Because non-family members aren’t usually on the guest list, Will and Kate have to go visit the Middleton family separately, in the Village of Bucklebury, a few days after Christmas. 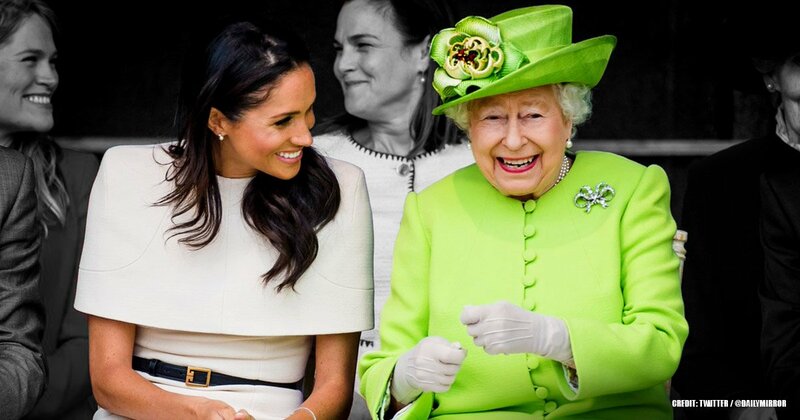 But, for some reason, the Queen decided to make an exception with Meghan Markle. 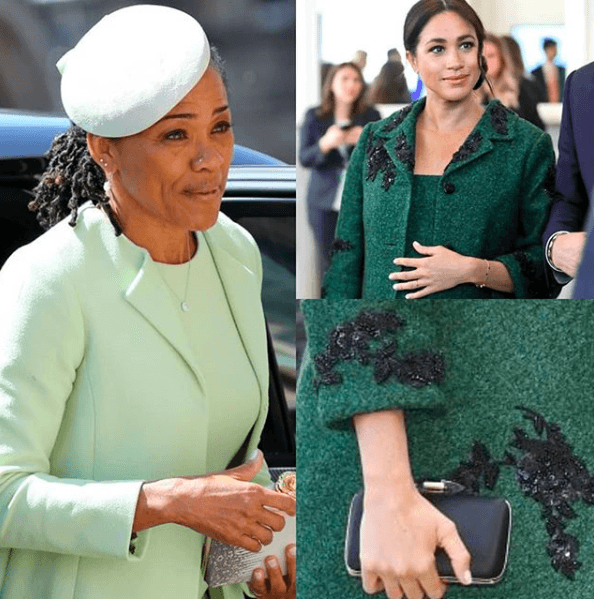 To everyone's surprise, Queen Elizabeth invited Meghan’s mother, Doria Ragland, to spend Christmas with the royal family! Doria had to decline, though, but the gesture was definitely appreciated and noted. In fact, it was a pretty controversial move because none of Kate’s family members have ever been invited to the annual royal gathering. There’s no doubt that Kate’s parents, Michael and Carole Middleton, are friendly with the royal family. 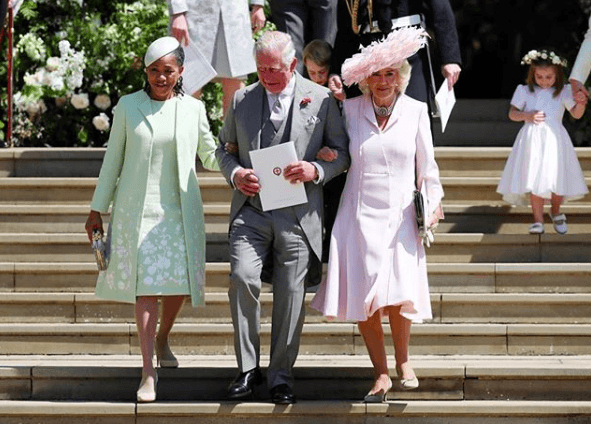 When we look at photos from Will and Kate’s wedding, we see the pair walking a couple of steps behind Prince Charles and Camilla, Harry, and Queen Elizabeth. Essentially, that's just another thing that's part of the royal rules - wherever the Royals are going, they always have to be seen front and center. We’ve touched on this topic previously, and we’ve established that Kate’s family, for the most part, have never really attended a royal event. This was especially true during the first couple of years of her marriage to Prince William. Yet again, exceptions were made for the Duchess of Sussex. 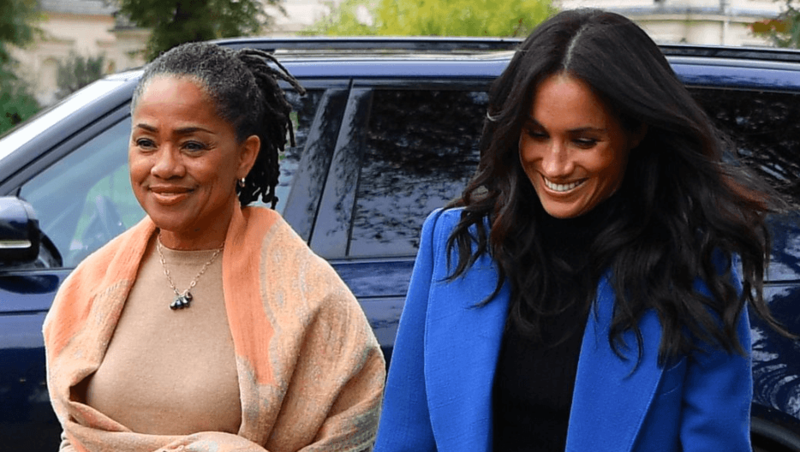 When Meghan attended one of her very first events as a Royal, the launch of her charity cookbook, Doria was right by her daughter's side. The proud mother came flying in from Los Angeles to London, ready to celebrate her daughter’s achievement. 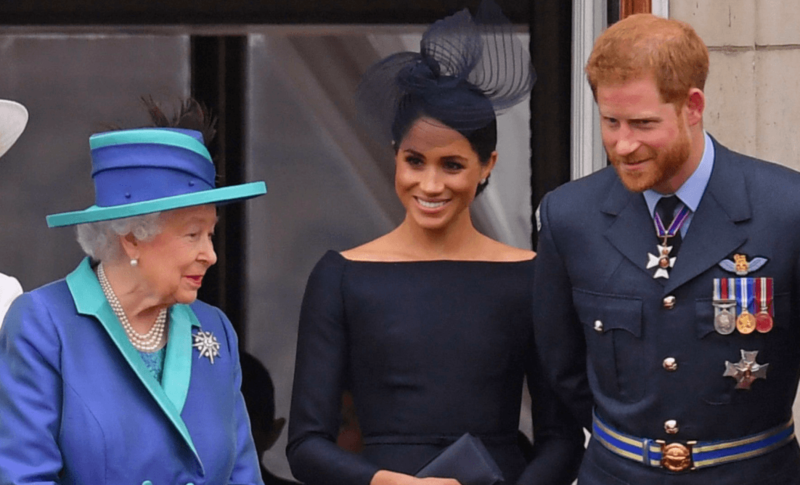 At the event, she had the chance to closely socialize with Meghan, Harry, and the guests who attended. This might sound like nothing out of the ordinary to us - but it's important to note that after eight years of marriage, this is something that we haven’t seen the Middleton family do. Mothers-in-law can be a touchy subject for some and there’s usually some kind of drama involved behind these relationships. So naturally, we’re curious to know how Prince Harry gets along with his. Remarkably, the two have a good relationship and Harry adores Doria! This is obvious, too, when we look at their public appearances together. 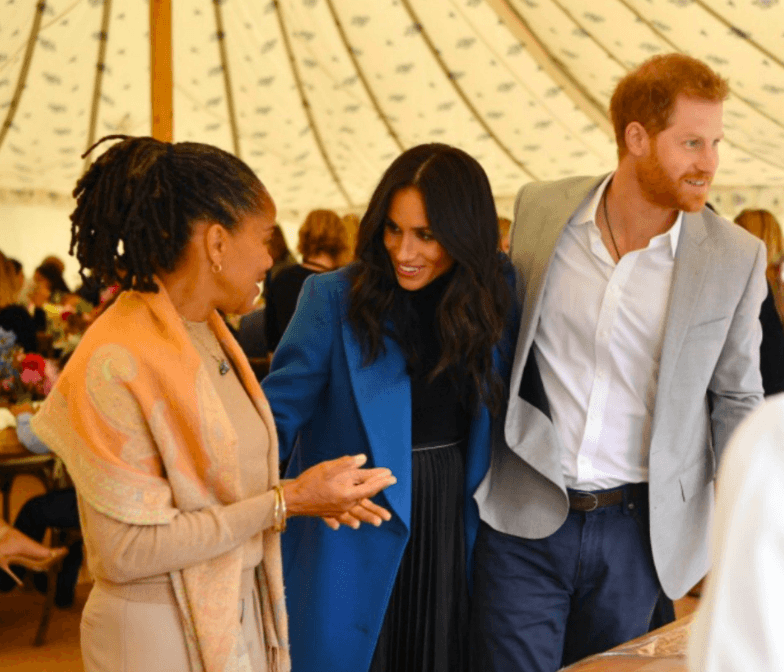 We’ve seen Harry hugging Doria on occasion, multiple times, engaging in conversation, and singing praises to her. 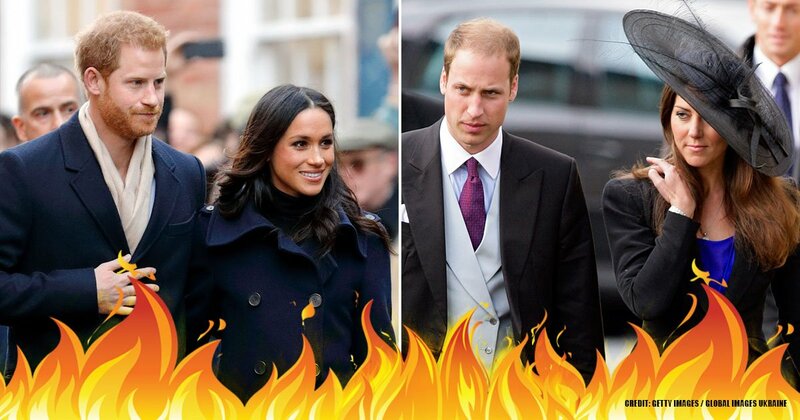 Although Prince William might act the same way towards his mother-in-law, Carole, he’s definitely much more reserved in public. We don’t really see that kind of displays of affection between them. Doria is getting along just perfectly with her new family. In fact, she might even be moving into Frogmore Cottage with Meghan and Harry after the arrival of Baby Sussex! It’s been made public that the cottage is being completely renovated and redecorated. And, judging by the size of the property, there’s definitely going to be enough room for the grandmother of the royal baby to move in with them as well! Once again, it doesn’t sound like anything unusual to us - but keep in mind that things are very different within the royal family. When we look at Kate and William, something like this would be unheard of. It would be simply inappropriate for any of Kate’s family to live with them. However, things might not be as they seem. It’s easy to make judgments based on photographs, videos, interviews, and public appearances in general. But time has shown us that most of the time, making these assumptions isn’t necessarily the right thing to do. There’s a lot that goes on behind closed doors which we just aren’t aware of. And, although the differences in this particular case might seem obvious and strange, it’s important to keep an open mind as well. What do you guys think about this? Does it really seem like the Royals are treating Kate’s family worse than Meghan’s? Or is all of this just nonsense made up for gossip? Let us know what you guys think in the comments below! And make sure to check out our other related articles about the royals.